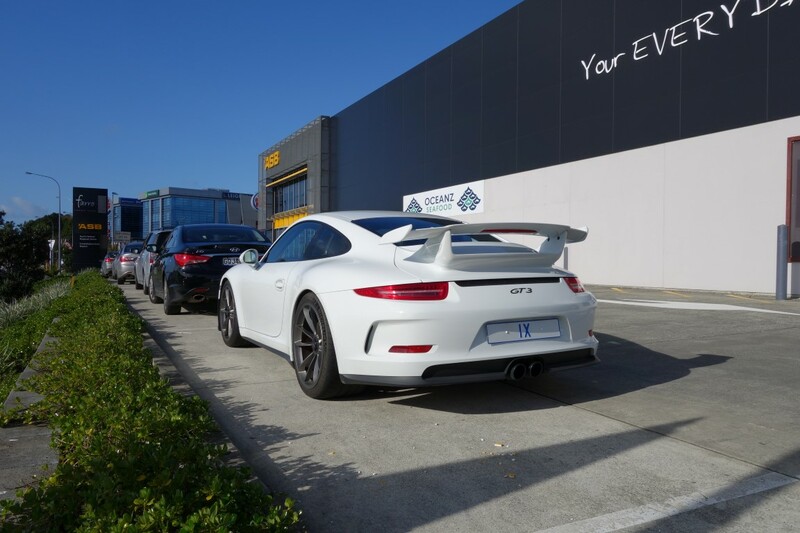 on the gt3, i like the fact it's a gt3 and thinking of removing the "porsche" but the back is so large that i feel it might feel naked and empty unlike my 997 which had a larger "Gt3" and fit nicely. 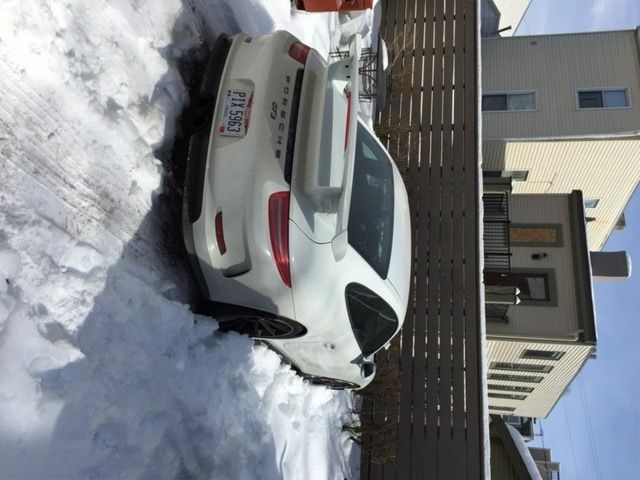 Maybe order GT3 from 997 and put on 991. Just a thought. 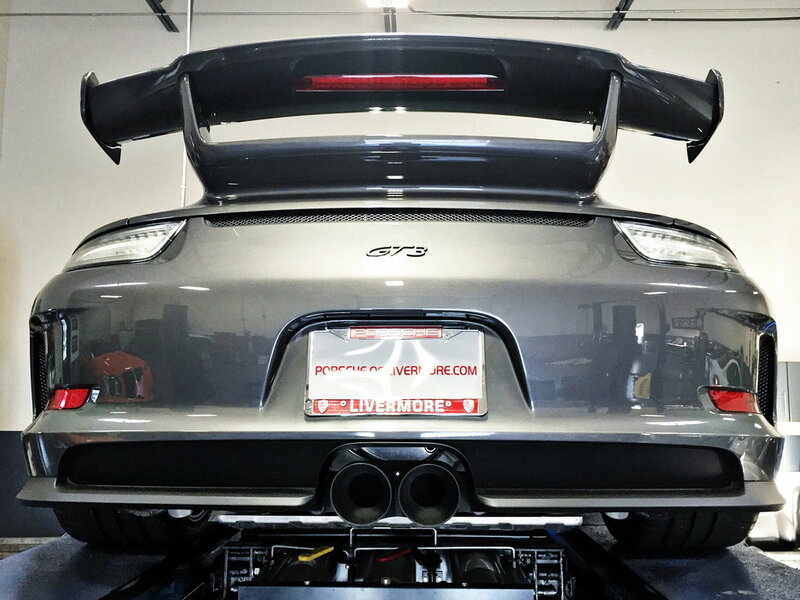 I am thinking about this also, however you are right, our "GT3" alone seems too small for that area below the wing, so getting a 997 "GT3" emblem is probably the best solution. I've seen photos on here of a de-badged GT3 (both the porsche and the gt3 were removed) and my thoughts were the same as yours - it looked naked and needed something. Sorry I can't remember who posted the pics? I kept the original logos and stuck them back on after the whole car got wrapped. Good topic. 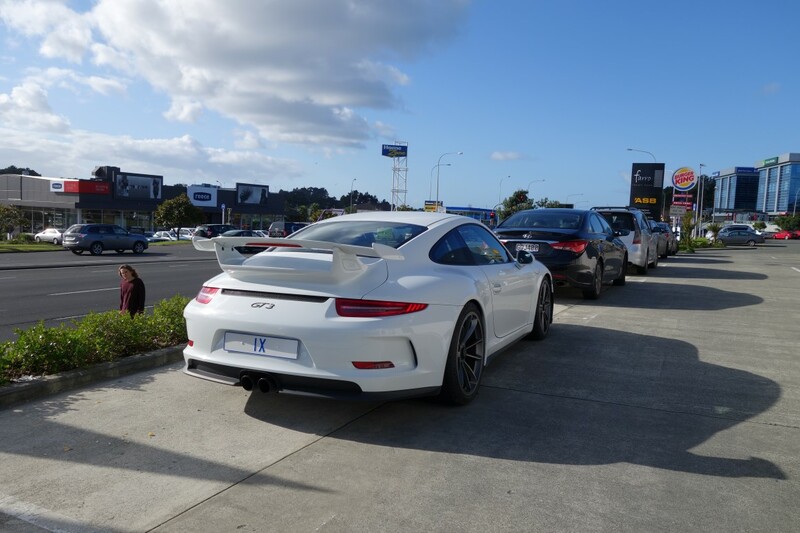 I have considered this myself too but I think the current 991 'GT3' logo is too small to be on the back without the 'Porsche'. 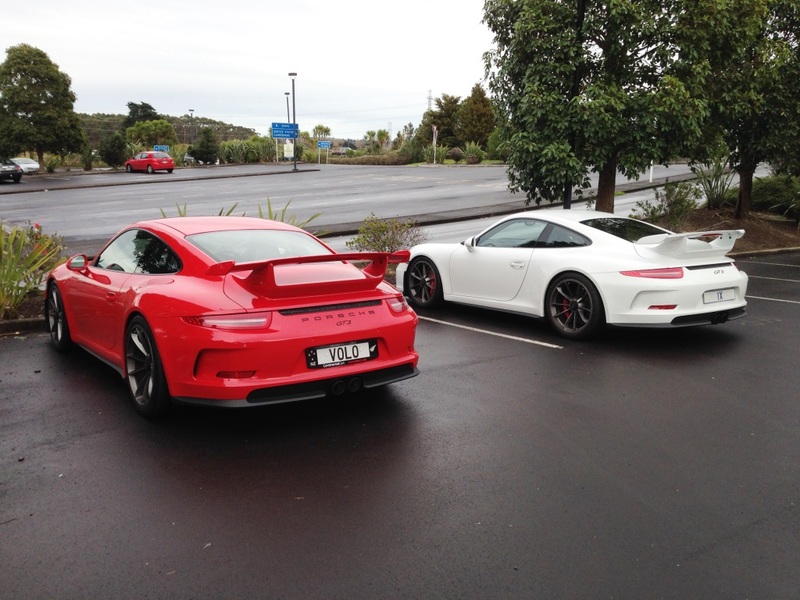 I am curious how the 991 looks with the 997 'GT3' decal alone. I think the small GT3 logo would look better if if you put a Porsche crest similar to the front his crest, just above the GT3. Last edited by Drifting; 03-01-2015 at 07:36 PM. Reason: .